Whether your team’s still in it or not, it’s that time of year when social loving, beer drinking, chip munching, jersey wearing fans come together (or apart) for the Big Game. Me, I’m not much of a football fan, but I do love an excuse for a good party! Feeding people is what I do best, and while hosting and entertaining is a passion of mine, working full time, plus kids, plus life in general can sometimes turn something fun into something overwhelming. 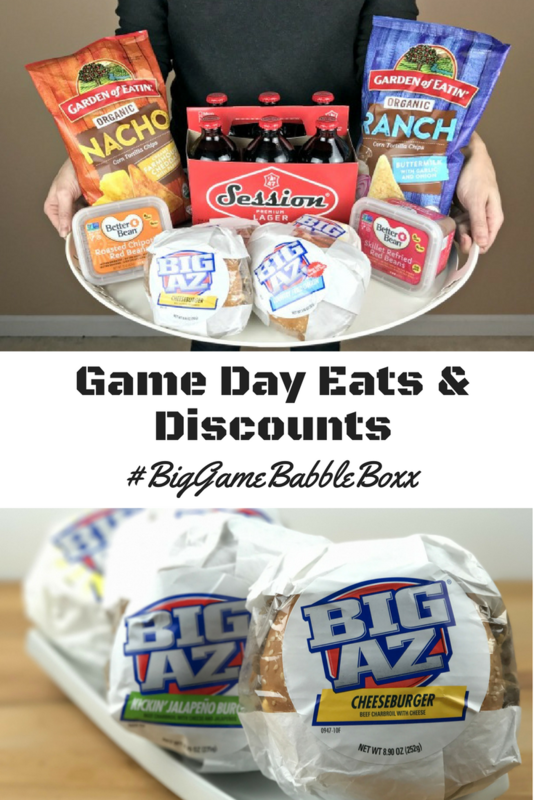 This year, I’ve partnered with BabbleBoxx to bring you game day eats that will keep you satisfied for all four quarters, and let you leave the hustle to the guys on the field. 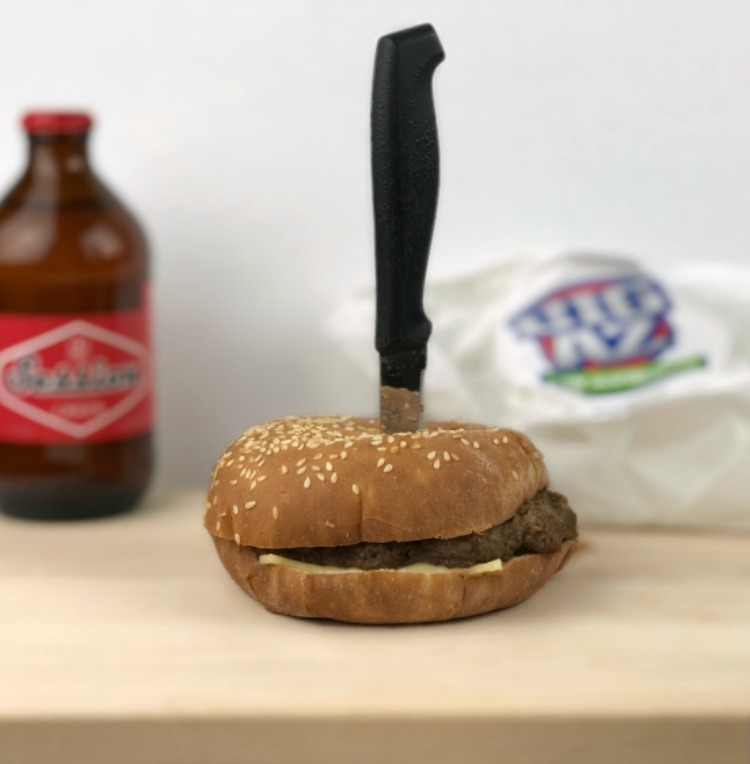 BIG AZ sandwiches come in an assortment of tasty breakfast and lunch sandwiches and promise oversized, deliciousness that satisfies the hungriest of appetites. Each BIG AZ lunch Sandwich is over a half a pound of hot food loaded with fresh and juicy crave-able flavor. 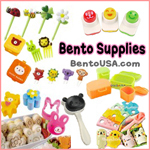 Get these Game Day eats for less with this $1.00 OFF Coupon. 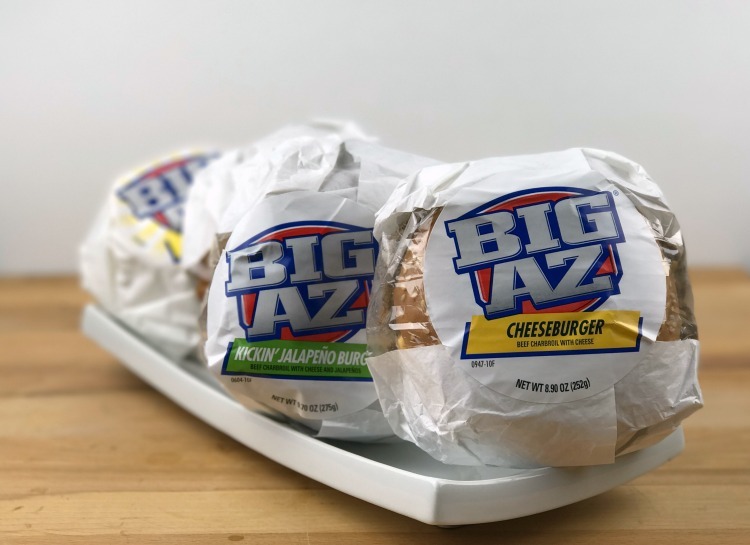 BIG AZ brand guarantees quality and fresh flavor in every BIG AZ bite. Don’t miss the any of the big game slaving over a hot BBQ, simply heat, serve and enjoy! Potato Chips are my weakness. I can pass up most anything on a snack buffet table, but when it comes to chips, well — I’m all in. Garden of Eatin’ is the original non-GMO organic corn tortilla chip brand. 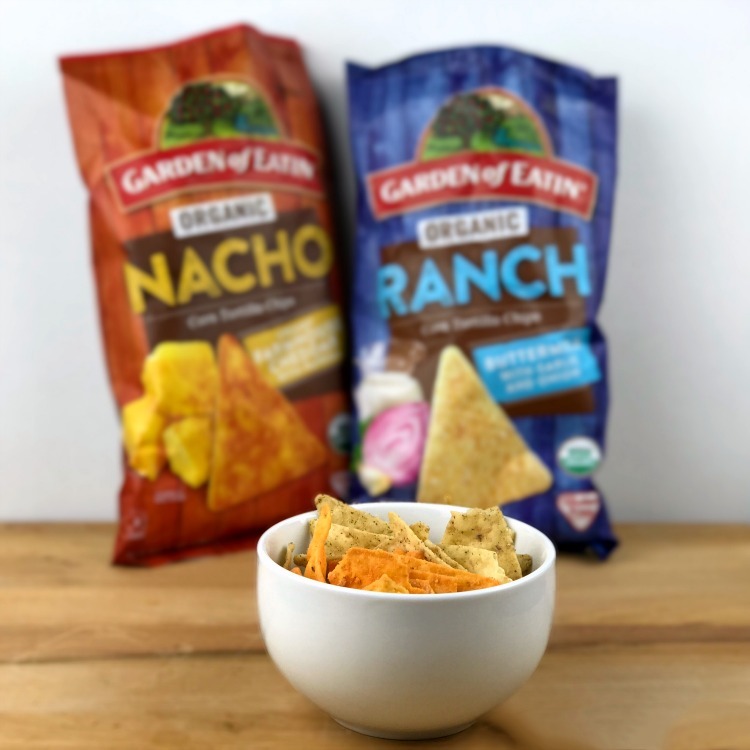 With two new gluten free boldly seasoned corn tortilla chip flavors — Ranch: made with buttermilk, garlic and onion, and Nacho: made of farmhouse cheddar and paprika, this year’s big game snacks will be guilt free. Next up on the table of game day eats is dip. 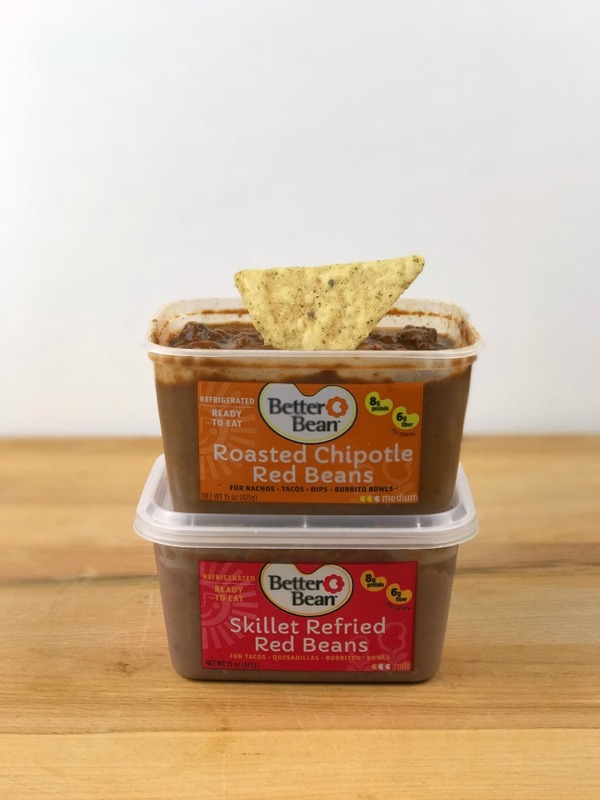 Garden of Eatin’ chips are good enough to eat on their own, but why when you can dunk them in Better Bean Co Dips? Beans are a longevity food — meaning that regular consumption reduces risk to most of the diet-related diseases. Full of protein, fiber, minerals, b-vitamins and antioxidants, you’ll feel better eating beans! And better yet — Better Beans are soaked & prepared for easy digestion which means you’ll feel better after eating beans too! Download a Buy One Get One Free Coupon here, and grab some game-day recipes! Warning: The Roasted Chipotle Red Beans have some kick that make them tough to put down! 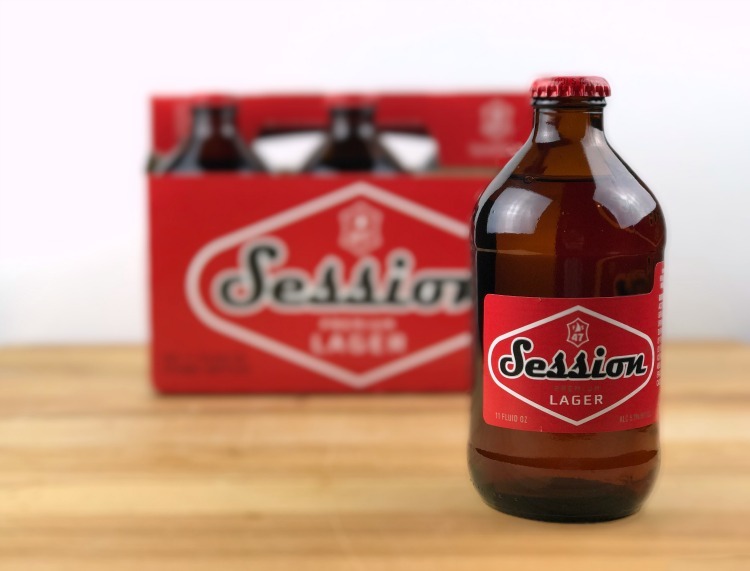 If you’re looking for a premium lager to wash down your game day eats, and that appeals to a wide cross-section of beer drinkers, check out Full Sail Brewery Session Premium Lager. This all-malt lager is crisp, smooth, and refreshing. And if that’s not enough, it comes in a retro cool stubby bottle! Virtually everyone who likes beer, likes Session. Grab yours here, and “Have a good Session”. Who are you cheering for at this years big game? 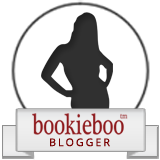 Disclosure: This post is sponsored by BabbleBoxx.com on behalf of Single Edition Media. I’m not a big sports fan either so I don’t have a team I’m rooting for at this point. My husband is on the fence. BUT I am a big fan of parties and snacks. 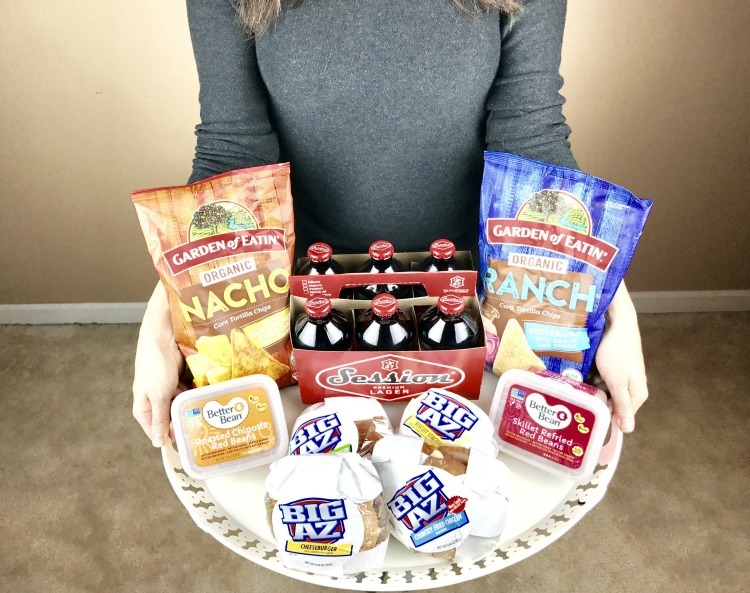 That bean dip looks amazing, and for sure my husband would love to try that Session Lager. Love the bottle, and my husband would totally dig the taste!